Enter to win a $3,000.00 check; 1-year supply of Elmer’s Clear Liquid Glue; 1-year supply of Elmer’s Liquid Glitter Glue; an 18” photo/video fluorescent light with 6’ light stand, a universal 3 in 1 cell phone camera lens kit with universal clip; and a lapel microphone. 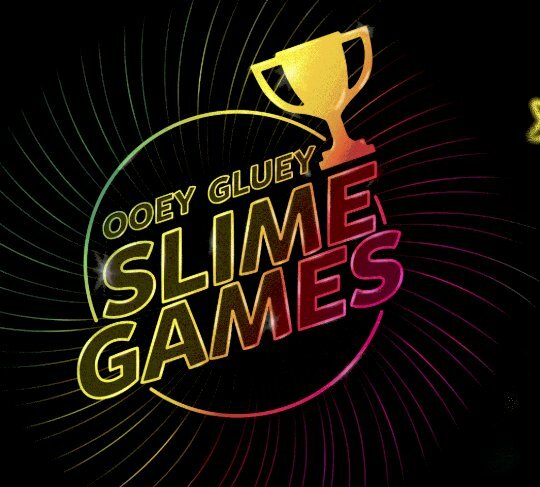 Upload a video of slime being made that fits the category. Include a list of the original glue slime ingredients used for the applicable Category.